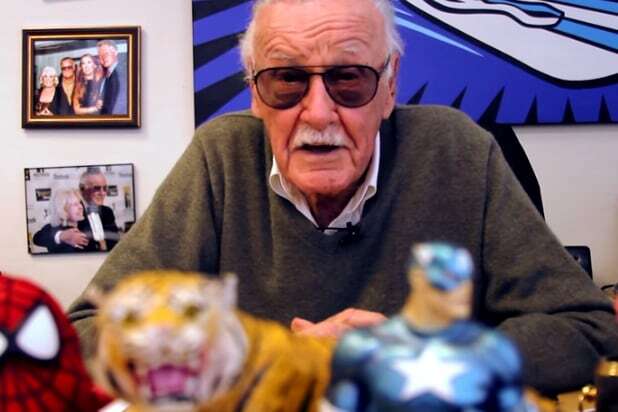 Even after his comic book writing days were largely over, Stan Lee made himself known to generations of comics fans through his Marvel movie cameos. 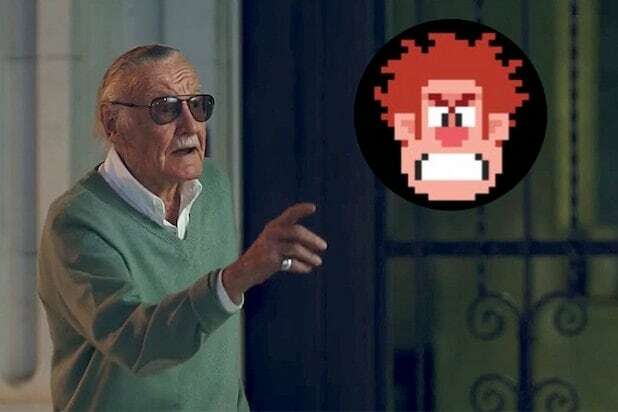 And as those fans mourn his passing, they will be able to see him once more in Disney’s “Ralph Breaks the Internet,” which hits theaters next week. Keep an eye out when Vanellope Von Schweetz can be seen being chased through the hallways of the Oh My Disney fansite by Stormtroopers from “Star Wars.” As she weaves by various Disney characters and signs featuring all the studios Disney has acquired this decade, one of the stars she nearly knocks over is Stan the Man himself.